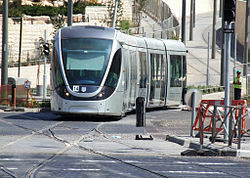 Jerusalemites have been waiting impatiently for years for the completion of a light rail system. Construction began in 2002 and is scheduled to begin service in August 2011. But further delays may occur. 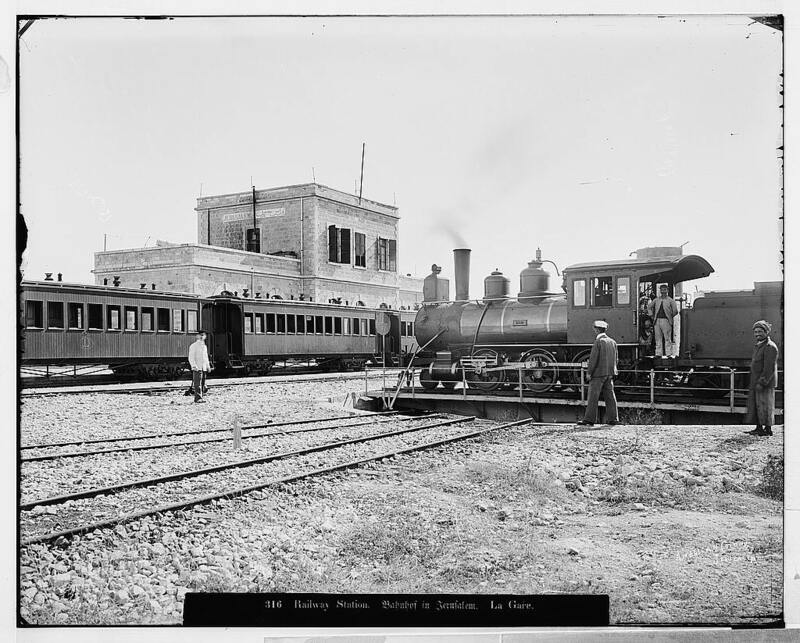 Incredibly, a light rail system was in operation more than 90 years ago. 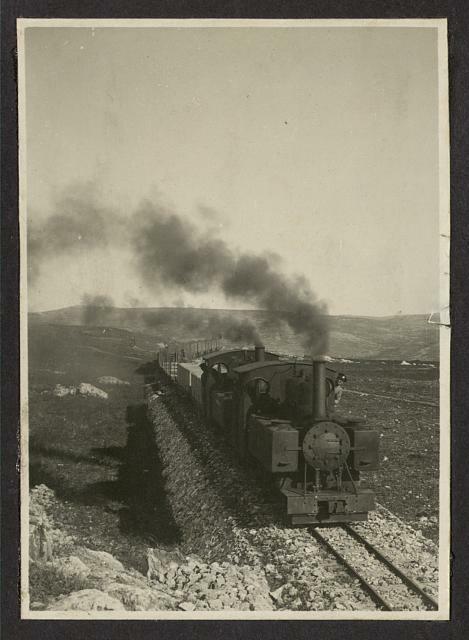 Planning began and some routes were constructed under the Turks in the 19th century. 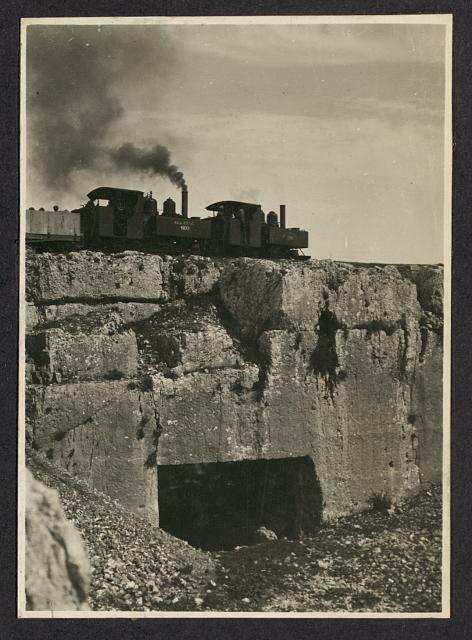 Also incredible are the 1918 pictures from the Matson-Library of Congress collection of trains passing over the ancient Tombs of the Judges located in northern Jerusalem on their way north to Ramallah. 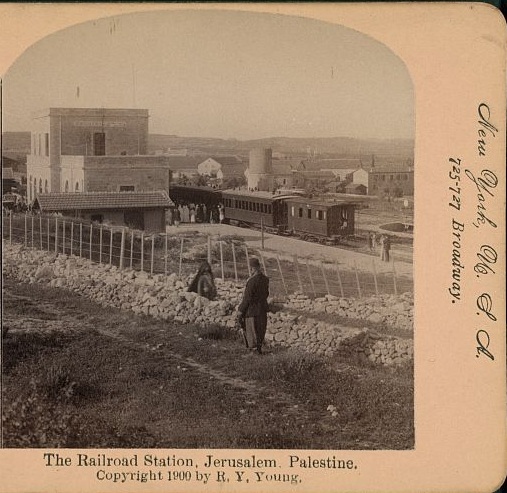 The railroad played an important military role for both the British and the Turks and their allies during World War I with lines from Egypt to Gaza, Beersheva, Ramla and Jerusalem.